The values of service, hard work and simple living exemplify the mission of Berea College in Berea Kentucky. 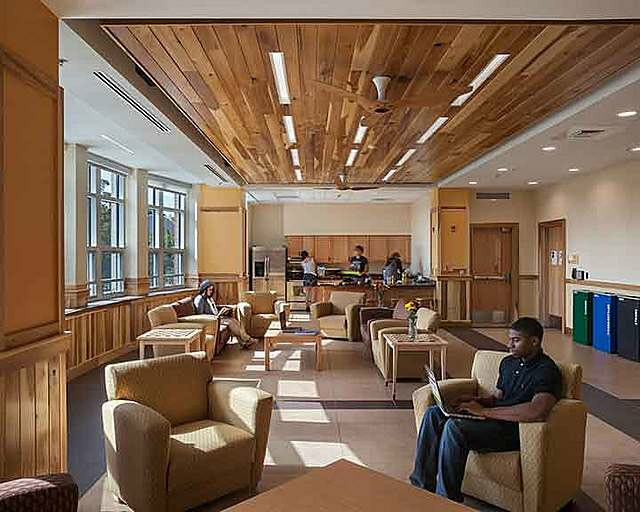 Dedicated to serving the Appalachian region, sustainability in all forms is integral to achieving this mission, especially in campus architecture. 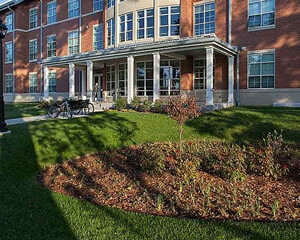 This commitment has culminated in the Deep Green Residence Hall – a model for sustainable student housing across the country. Berea College has a long tradition of setting higher and better standards for education and cultural leadership. 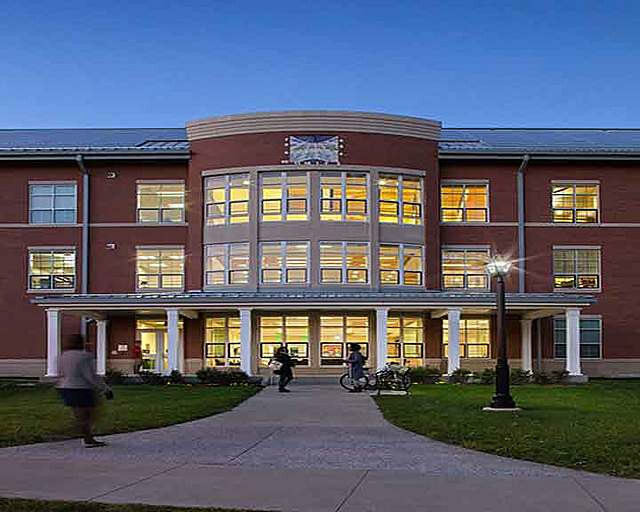 Located in Central Kentucky at the heart of the Appalachian Region, Berea was founded in 1855 as the first interracial and coeducational college in the South. 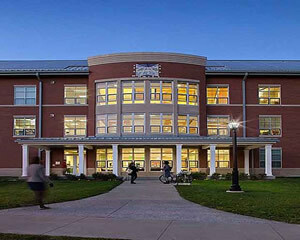 A unique liberal arts work college, Berea charges no tuition and admits students throughout Appalachia who demonstrate high academic potential and limited economic resources. Their Student Labor Program fosters an ethic of active learning, dignity, and equality through service to one other and to the community. Sustainability at Berea refers to the “capacity of individuals, communities, and societies to coexist in a manner that maintains social justice, environmental integrity, and economic well-being today and for future generations.” This commitment stems from a culture of plain living influenced by the surrounding Appalachian region, and extends to Berea’s campus architecture. 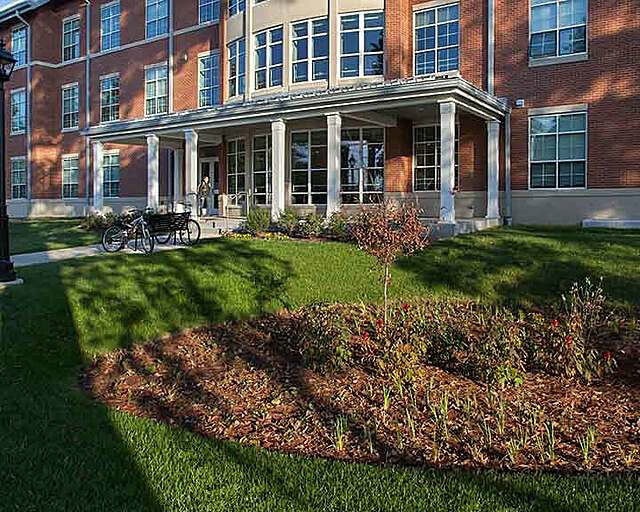 Designed by Hastings+Chivetta Architects (lead designers) with sustainability consultants Hellmuth+Bicknese, the new Deep Green Residence Hall is the culmination of Berea’s commitment to social responsibility and sustainability in all forms. On a practical level, the new facility provides 121 new beds to maintain housing stock as older facilities go offline for renovation. It also responds to student requests for flexible living environments with shared community resources. Deep Green is an active living/learning laboratory for students, allowing them to test, study and apply real-world solutions to adopt simpler, more sustainable lifestyles. Building systems are designed to make students aware of their own consumption. Student operator feedback loops are created via an integrated building dashboard system that monitors energy production and use. The planning and design process was highly interactive, and incorporated input from Berea students, staff, faculty, alumni and administrators. The inclusive process encouraged an open discussion of options, big and small. 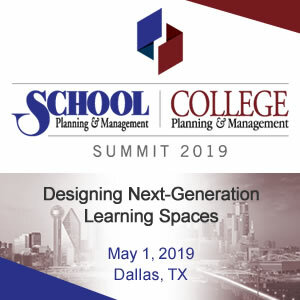 The fresh ideas and wide-ranging viewpoints ultimately befitted the design and created solid campus buy-in for the project. 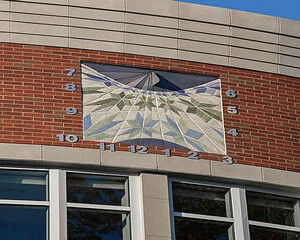 The skills and resources of the campus community were put to work during the design and construction process, further supporting Berea’s commitment to sustainability. Poplar trees were harvested from Berea’s FSC Certified Forest and hauled by mules to the wood studio. 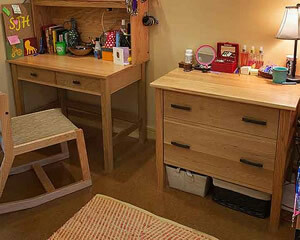 Students milled and cut the lumber for Deep Green’s trim work, and built desks, chests and tables for each room. 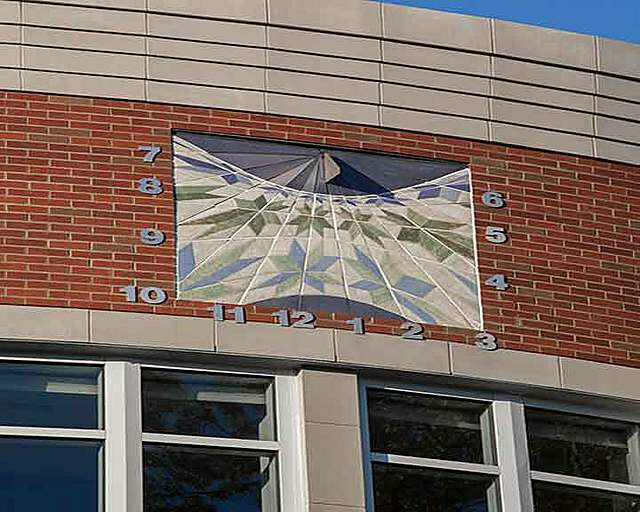 Student-designed fine art is prominently incorporated throughout the facility, including the 7’x5’ ceramic Berea Sundial installed on the front façade. The student-run organic farm provides fresh, healthy food for students living in Deep Green. 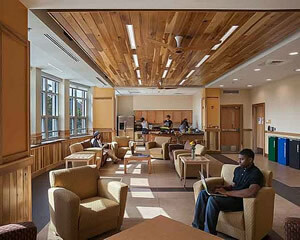 Occupancy sensors for lighting are provided in student rooms, as well as daylight sensors for hallways and common areas. 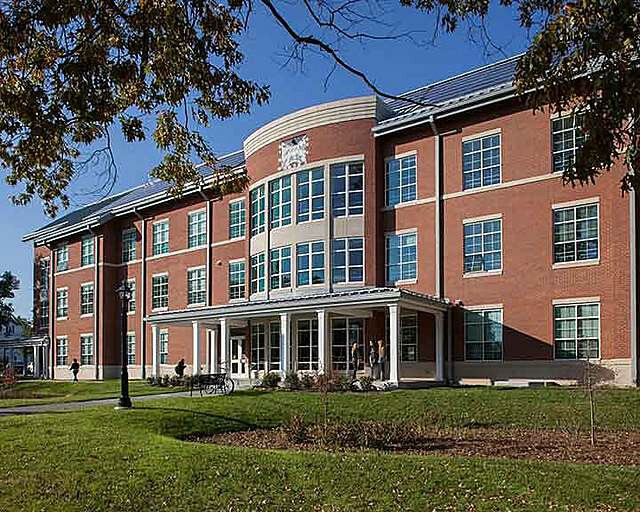 Opened in August 2013, the Deep Green Residence Hall is among only a handful of residence halls across the country to achieve LEED Platinum Certification. It is also on target to receive Petal Certification from the Living Building Challenge (v.2.0) – only the fifth project to do so.